Greetings and Welcome. Here’s some great news! The second edition of The Writer’s Portable Mentor is now available. 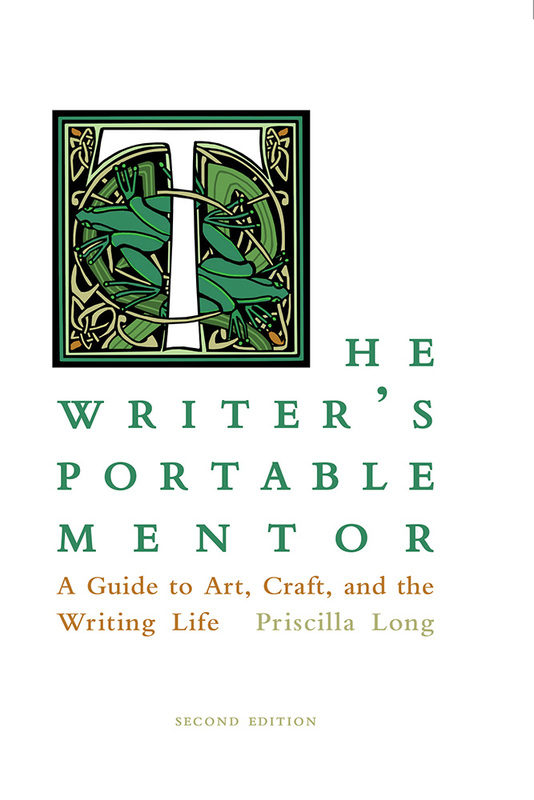 The Writer’s Portable Mentor: A Guide to Art, Craft, and the Writing Life, Second Edition. (University of New Mexico Press), $24.95 Trade Paperback. 5.75 x 8.25 in., 368 pages. Publication date September 15, 2018. Designed to mentor writers at all levels, from beginning to quite advanced, The Writer’s Portable Mentor offers a wealth of insight and crafting models from the author’s twenty-plus years of teaching and creative thought. The book provides tools for structuring a book, story, or essay. It trains writers in observation and in developing a poet’s ear for sound in prose. It scrutinizes the sentence strategies of the masters and offers detailed advice on how to remain productive and on how to get the work out in the world. This second edition is updated to account for changes in the publishing industry and provides hundreds of new craft models to inspire, guide, and develop the writer’s work. Booksellers go to Longleaf Services or Ingram. Her guide to writing is The Writer’s Portable Mentor: A Guide to Art, Craft, and the Writing Life. Her book of poems is Crossing Over: Poems (University of New Mexico Press, 2015). Her collection of linked literary nonfictions is Fire and Stone: Where Do We Come From? What Are We? Where Are We Going? (University of Georgia Press). Her handbook for artists of all kinds is Minding the Muse: A Handbook for Painters, Composers, Writers, and Other Creators. Her scholarly history book is Where the Sun Never Shines: A History of America’s Bloody Coal Industry.